If you danced when you were younger or have always wanted to dance, here is your chance to dance!! 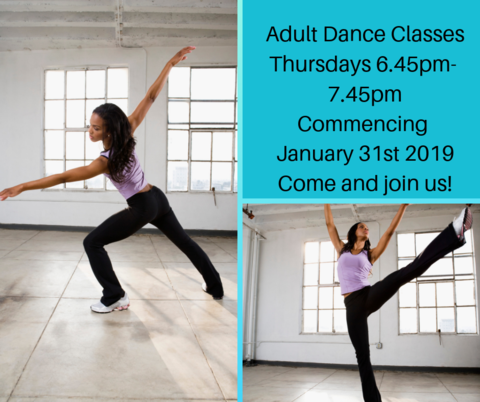 New adult dance classes commence on Thursday 31st January at 6.45pm. 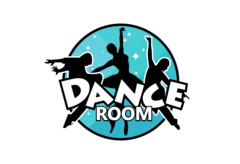 (Tullamarine studio) New dance combo every week & no performances, just a fun dance class to get you moving!! Beginners are welcome. 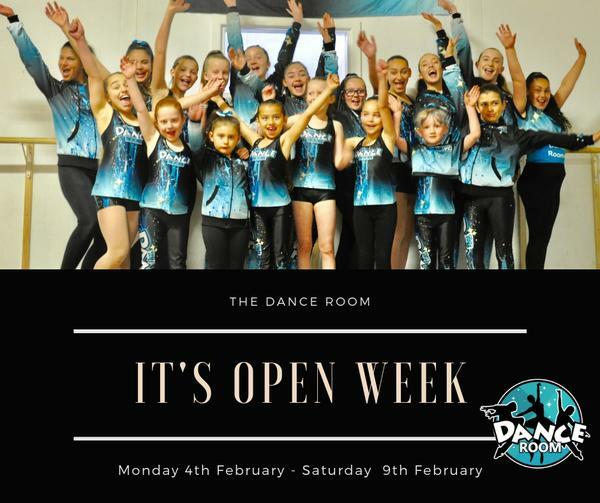 These classes will be great for fitness, strength, flexibility, co-ordination, boosting memory, reducing stress and increasing your energy levels. Perfect for everyone.